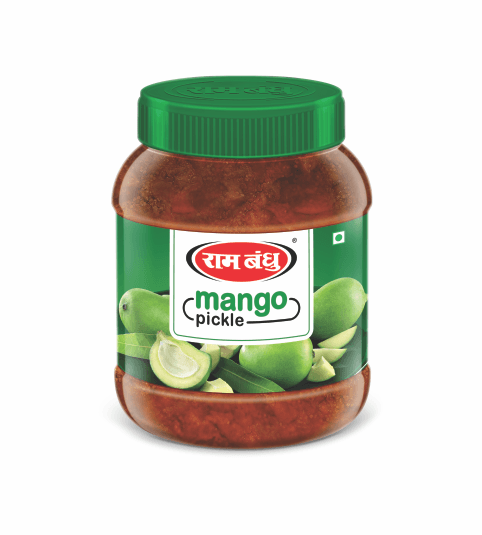 Ready to eat Mango Pickle from the house of Rambandhu is the ultimate mood builder. All ingredients are meticulously hand-picked. 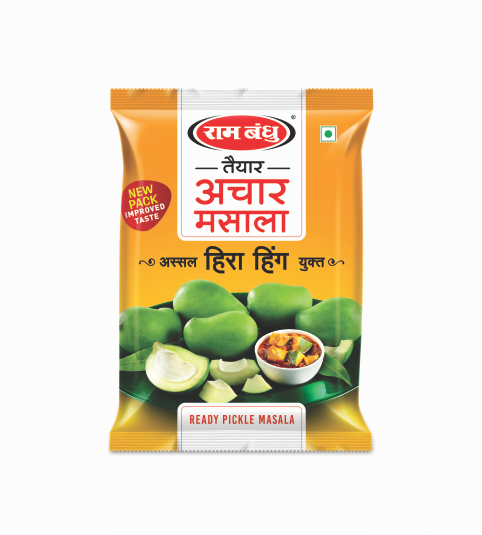 The exquisite quality and taste of our pickles are liked and revered by all our consumers. Ready to eat Chilli Pickle from the house of Rambandhu is the ultimate mood builder.All ingredients are meticulously hand-picked. 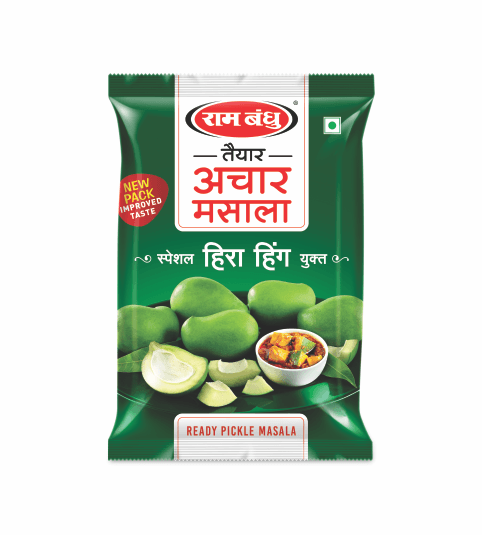 The exquisite quality and taste of our pickles are liked and revered by all our consumers. Ready to eat Lime Chilli Pickle from the house of Rambandhu is the ultimate mood builder.All ingredients are meticulously hand-picked. The exquisite quality and taste of our pickles are liked and revered by all our consumers. 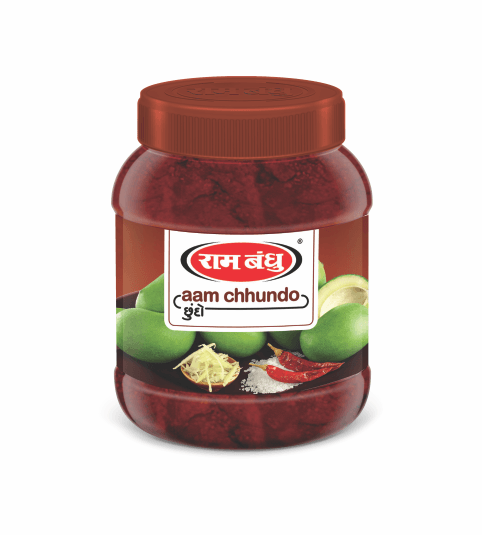 Ready to eat Aam Chhundo from the house of Rambandhu is the ultimate mood builder. All ingredients are meticulously hand-picked. 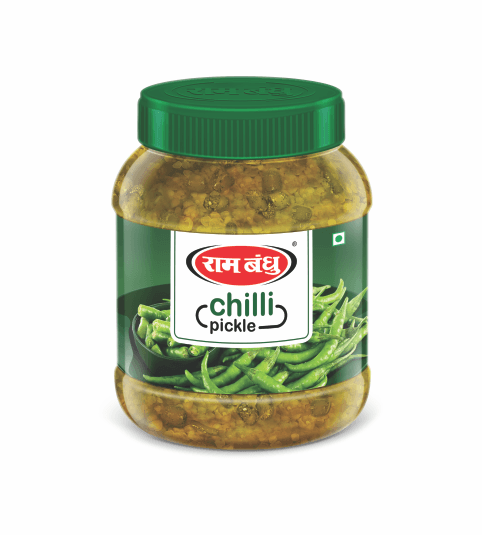 The exquisite quality and taste of our pickles are liked and revered by all our consumers. 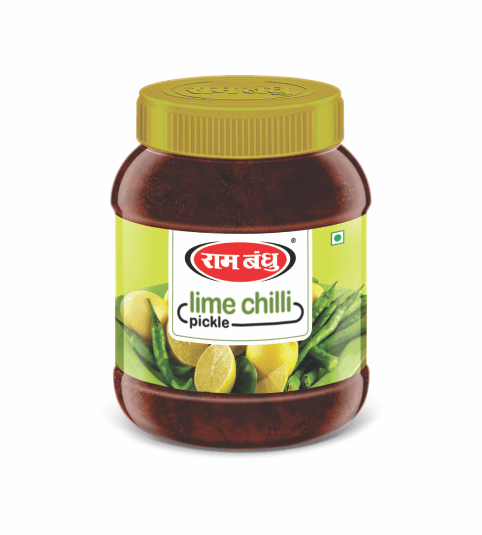 The best blend of handpicked spices coupled with Hira Hing & Resham Patti chilli to lend that awesomely tangy flavour to any and all pickle preparations. It is the secret to satisfying your urge for that lip smacking tanginess! 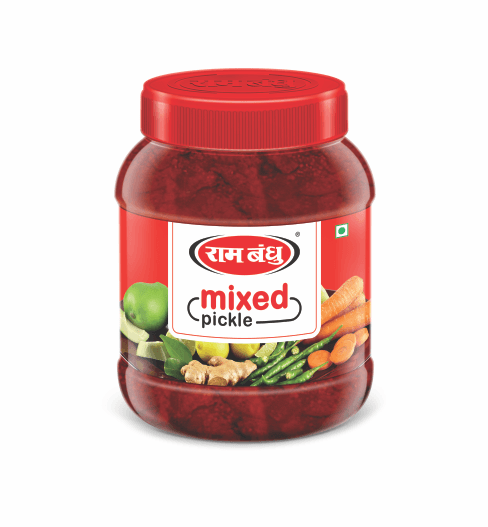 Ready to eat Mixed Pickle from the house of Rambandhu is the ultimate mood builder. All ingredients are meticulously hand-picked. The exquisite quality and taste of our pickles are liked and revered by all our consumers. 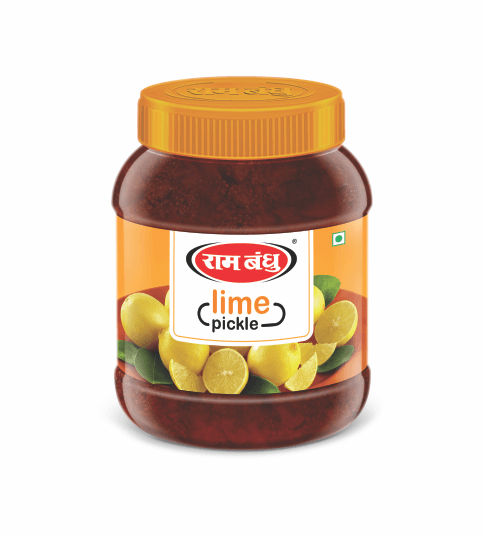 Ready to eat Lime Pickle from the house of Rambandhu is the ultimate mood builder. All ingredients are meticulously hand-picked. The exquisite quality and taste of our pickles are liked and revered by all our consumers. 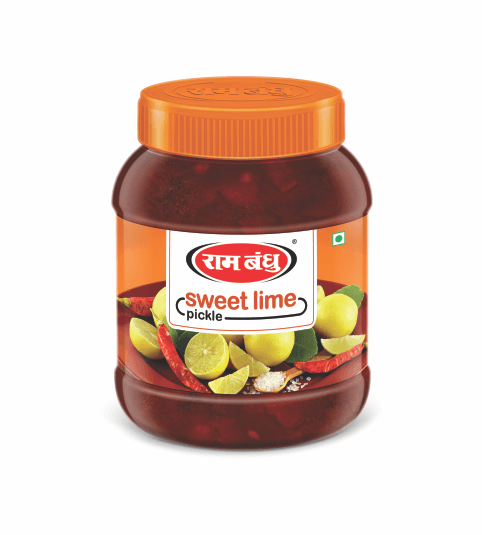 Ready to eat Sweet Lime Pickle from the house of Rambandhu is the ultimate mood builder. All ingredients are meticulously hand-picked. The exquisite quality and taste of our pickles are liked and revered by all our consumers.